There’s something appealing about writing about all live music experiences, even if they aren’t planned. 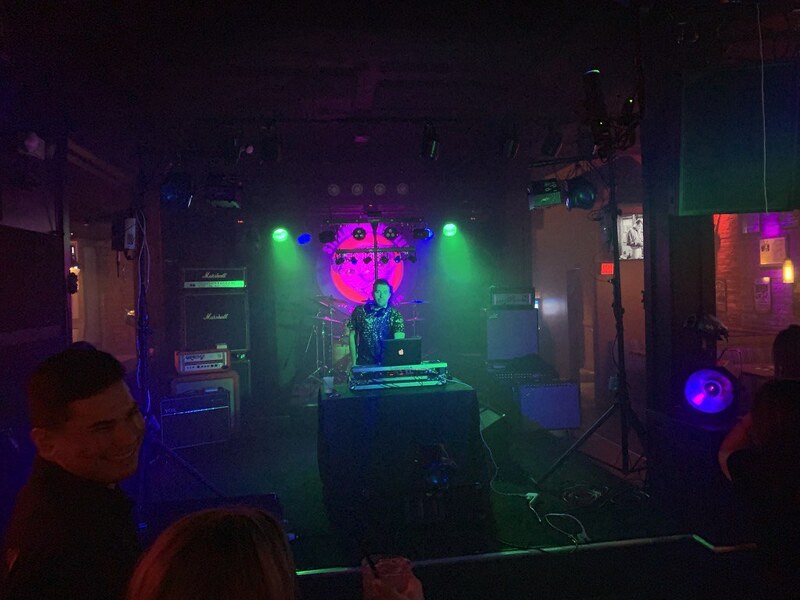 I like the idea of exposing live music performances, in whatever shape or place they happen. This past Friday night, these performances were pretty varied. 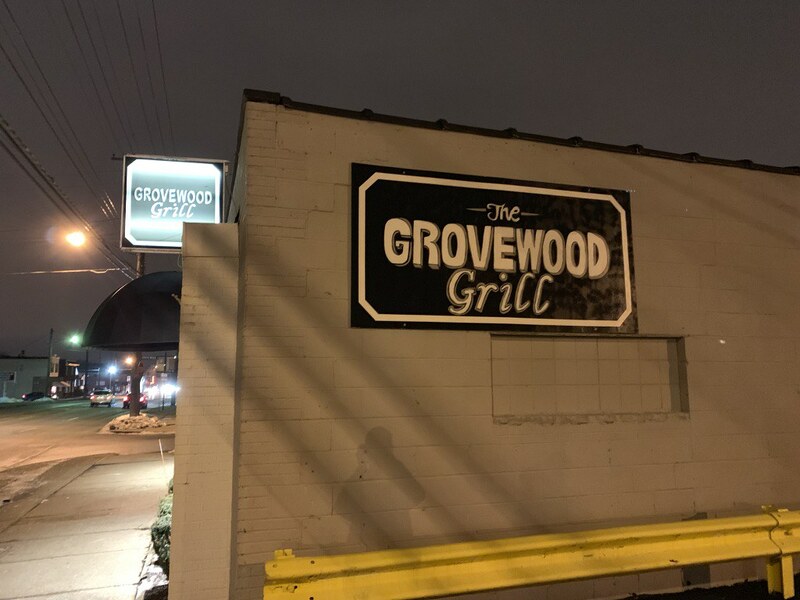 With no plans of seeing live music, we randomly stumbled on this bar in Parma called The Grovewood Grille. I was immediately charmed by the layout of the place. 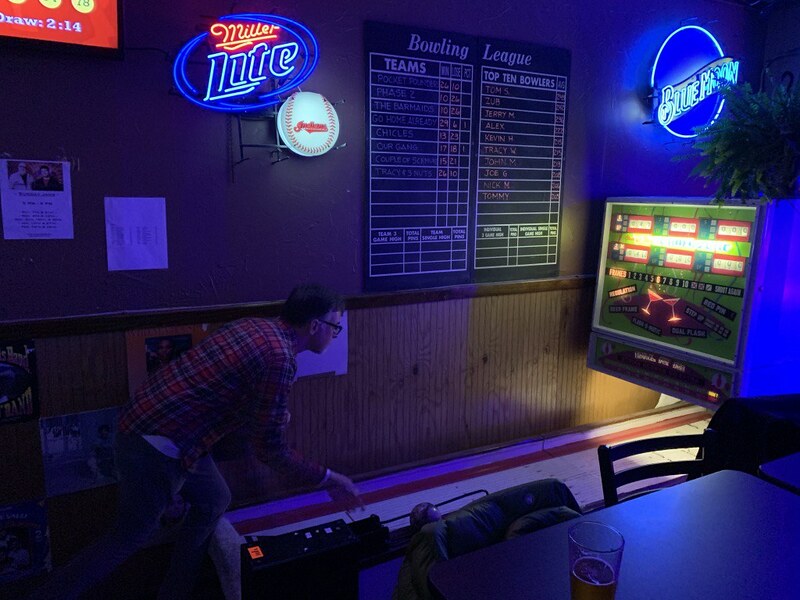 I saw a stage (about to be active), a functional arcade bowling machine, and a boisterous crowd. Turns out they were about to turn out a Neil Young cover band. I really wish I would have caught (remembered) the name of the band. While I didn’t catch much on video - these guys were definitely Rockin’ in the Free World.